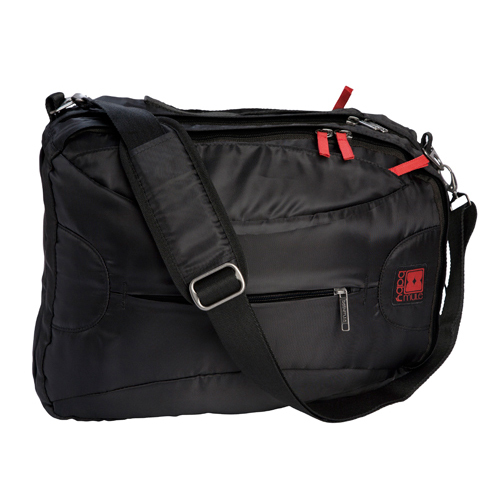 The original Babymule changing bag . Wear it as backpack, sling it over your shoulder as a messenger, or clip it to your buggy. All straps tuck seamlessly away. 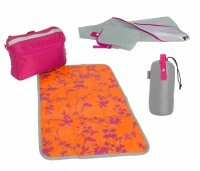 180degree zips mean no more rummaging, poppers and nets keep everything in place, 6 secure pockets to organise your things. 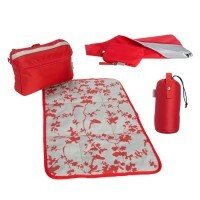 Changing pouch, change mat, bottle insulator and dirty bag included. The wipe clean luxurious fabric is water resistant and Babymule can even go through the washing machine (delicates) if it has been thoroughly soiled. 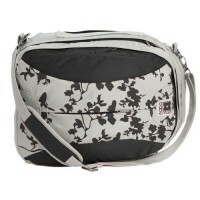 Designed with padded back & airflow system, padded straps, gunmetal components, branded zippers and embroidered logo. Customer has 14 days to return the un-used item in its original packaging with original labels, for a full refund.